We love free and we love nail polish, so we both ordered it. I received mine on Monday, but I’m just getting around to writing a review. Sorry!!!! As with any Beauty Box, you get assigned a Profile type. 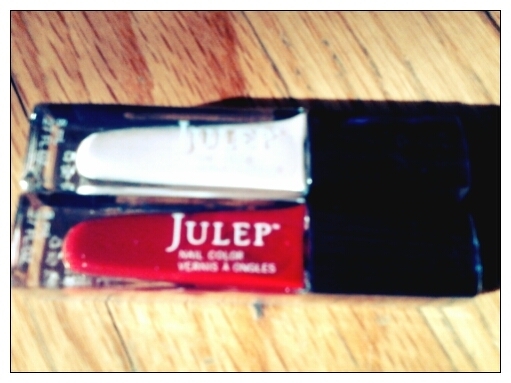 Julep has Modern Beauty, Boho Glam, Bombshell, Classic With A Twist, and IT Girl. You can take a quiz or just pick a profile you want. I picked it because I liked the colors in the Intro Box for the Classic…Twist option. Read more here. I love how this is packaged. It looks so posh, it made me really giddy. The nail colors are wrapped in that hot pink tissue paper. How freaking cute!!!! I haven’t tried the nail polish yet or the nail polish remover pad. I have tried the Glycolic Scrub, and OMG…this thing is incredible. This is 10% Glycolic Acid, which is a nice generous amount. I used it on my hands on Monday and right away my hands were softer and lighter in color. Like all this filth and dead skin just dissolved. I fell in love harder. I wouldn’t use this on my face daily, but for a weekly treatment I’m all over it. It made my pores smaller and my skin smoother. 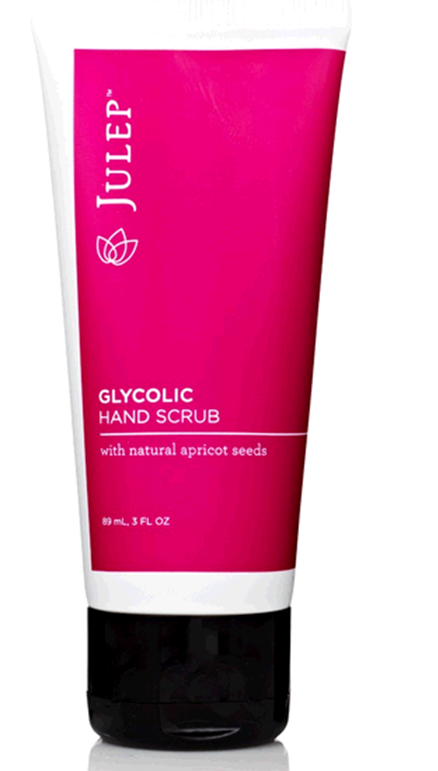 If I purchase anything from Julep, it will be the scrub. No joke.